The media firm led by Bob Iger wasted no time axing the popular TV sitcom after its star tweeted a racial slur. The family-friendly Disney had little choice. The dynamics of entertainment have changed: talent, advertisers and consumers can defect more easily than ever. 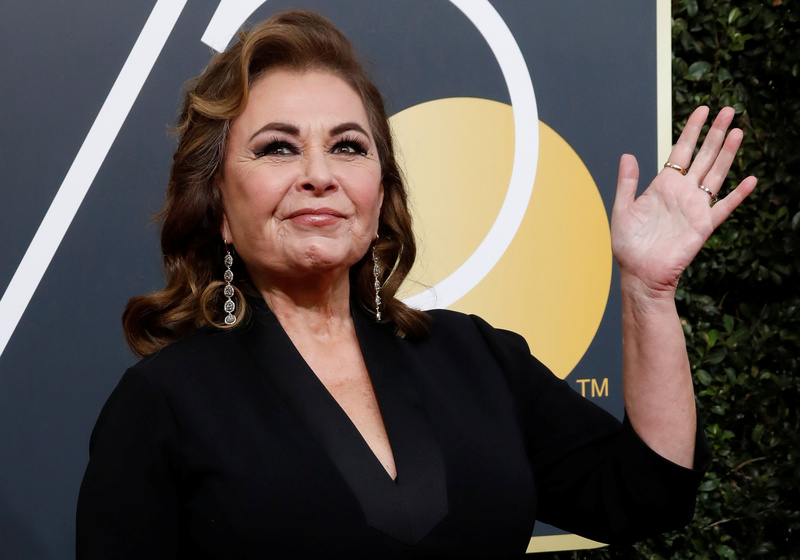 Walt Disney on May 29 canceled the TV sitcom “Roseanne” after its namesake star Roseanne Barr tweeted a racial slur about a former Obama administration official. “Roseanne” was Disney network ABC’s most widely watched prime-time show for the season. Viacom pulled the reruns of the 1990s “Roseanne” episodes from its cable networks and Hulu is no longer airing the show on its streaming service.